This is an introductory tour that allows you to explore the famous Masai Mara migration in Kenya. 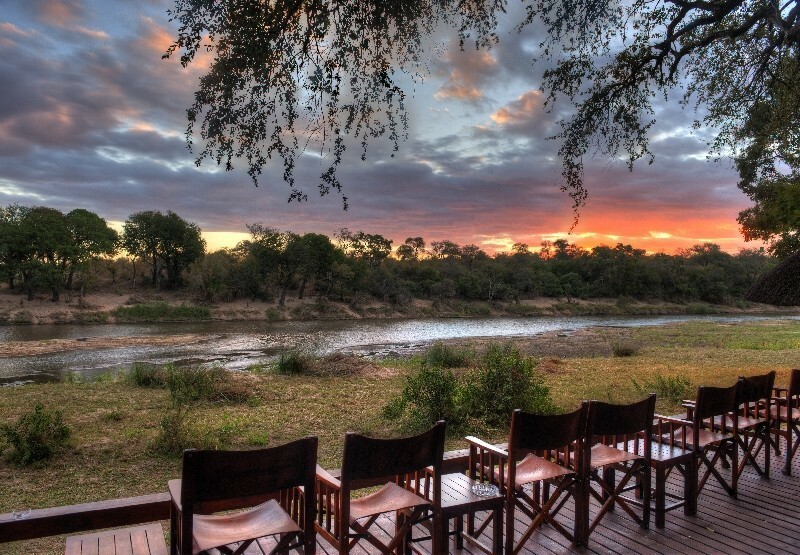 This itinerary is ideal if you're pressed for time and want a quick safari to Kenya. 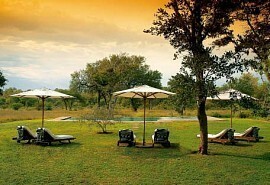 You'll stay at one of Kenya's best loved safari lodges located in a private concession in the Great Rift Valley. 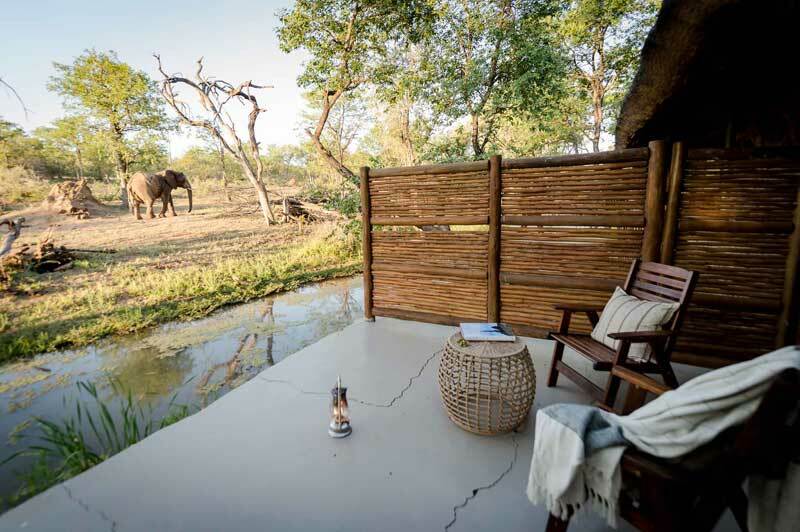 You'll bear witness to the annual migration of 1.2 million wildebeest plus hundreds of thousands of zebra and Thomson's gazelle, while you can also enjoy a wealth of other safari activities. 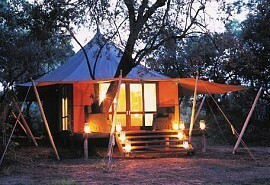 From US$1870 in low season to US$2550 in high season per person sharing a classic tent. This is subject to change depending on season and availability. Once you arrive at Nairobi International Airport, you will be met by our representative and transferred by road to the Fairmont Norfolk Hotel. You will overnight at the Norfolk Hotel in a standard room. The Fairmont Norfolk Hotel is set in its own tranquil and private gardens and is only a short distance from the capital, Nairobi. 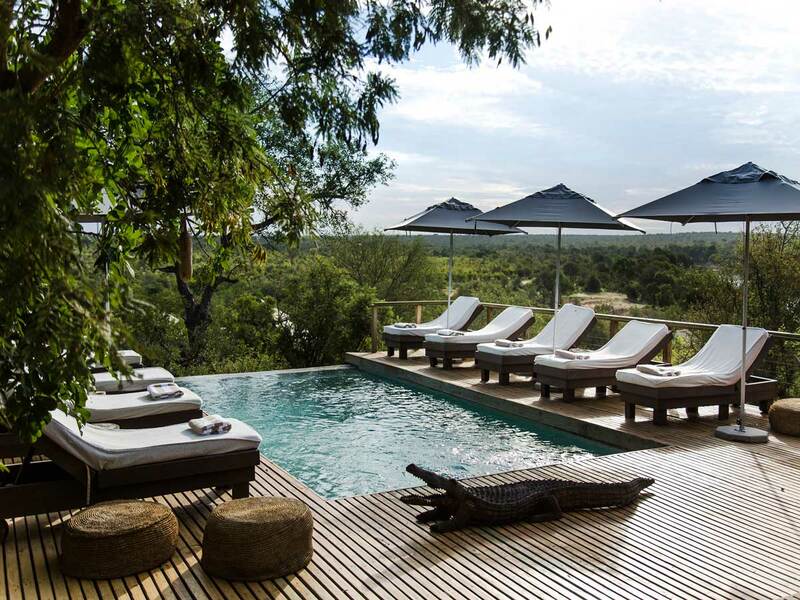 The hotel is still the traditional starting point for most safaris and the Lord Delamere Terrace is a renowned meeting place. 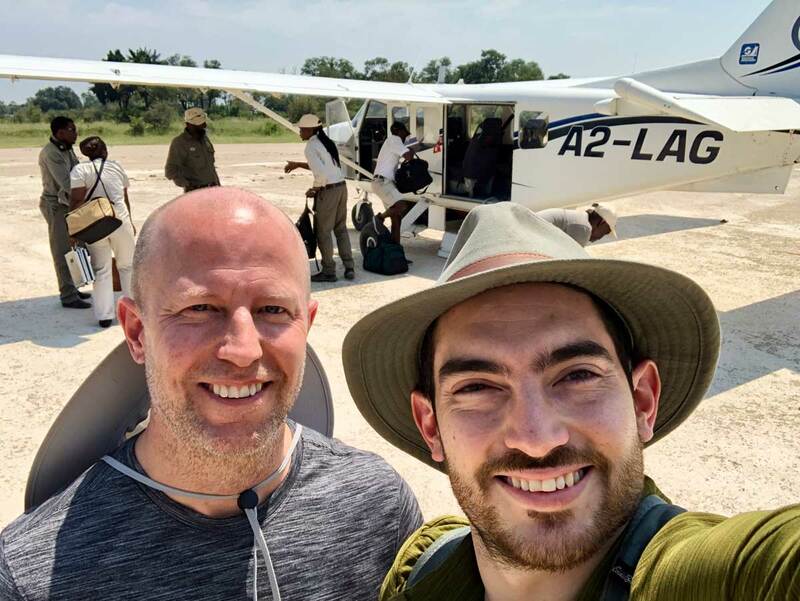 This morning you transfer by road to Wilson Airport for a scheduled light air transfer to the Masai Mara National Reserve. Upon arrival in you are met and road transferred to the camp. 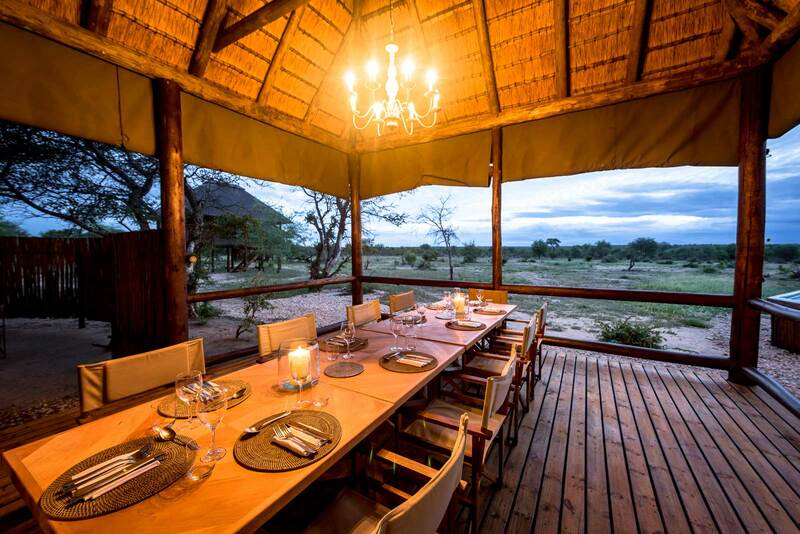 You will spend the next 4 nights at Kichwa Tembo Camp on a full board basis joining in shared game viewing activities each day. 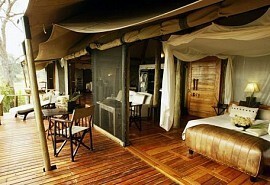 Kichwa Tembo Camp lies at the base of the Olooloo Escarpment, part of the 'path' of the annual Wildebeest migration. 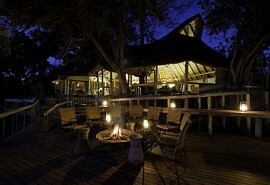 The camp offers luxurious accommodation, is small and intimate; and tents have a private viewing deck and wooden doors. Today you transfer by road back to the airstrip and take a scheduled light air transfer to Wilson Airport in Nairobi. When you land you are met and road transferred to Nairobi International Airport. End of services.